Often musicians in the realm of free improvisation talk about intuition. This comes in hand with uncertainty, a feeling of stepping into the unknown, into the dark (or light?). When I asked Adrià Bofarull to write some notes on “fireworks” I came across a wide variety of forms of intuition and tons of unknown, a set of random thoughts that, all together, made sense. Reading the notes, one realize that Bofarull is building a complex scaffolding system to keep away the feeling of getting lost into this “unknown”. It seems that all those rules, and games he applies to the process of making music are just there to avoid being sucked by the wormhole of wilderness. Even though he’s already in the deep wilderness (as you can listen). Bofarull tells me that in every album he’s trying to constrain certain aspects, limite the use of effects or his concerns about sonic bearability or even post-production or mastering. In “Fireworks” he’s trying to keep things simple, trying to avoid superfluous chunks of sound and focusing on the crudeness of his own language, and this only can happen when one is certain about his own work, when one is truly committed to himself and fully aware that if the outcome of his work see the light of the day is to show him naked as an artist. 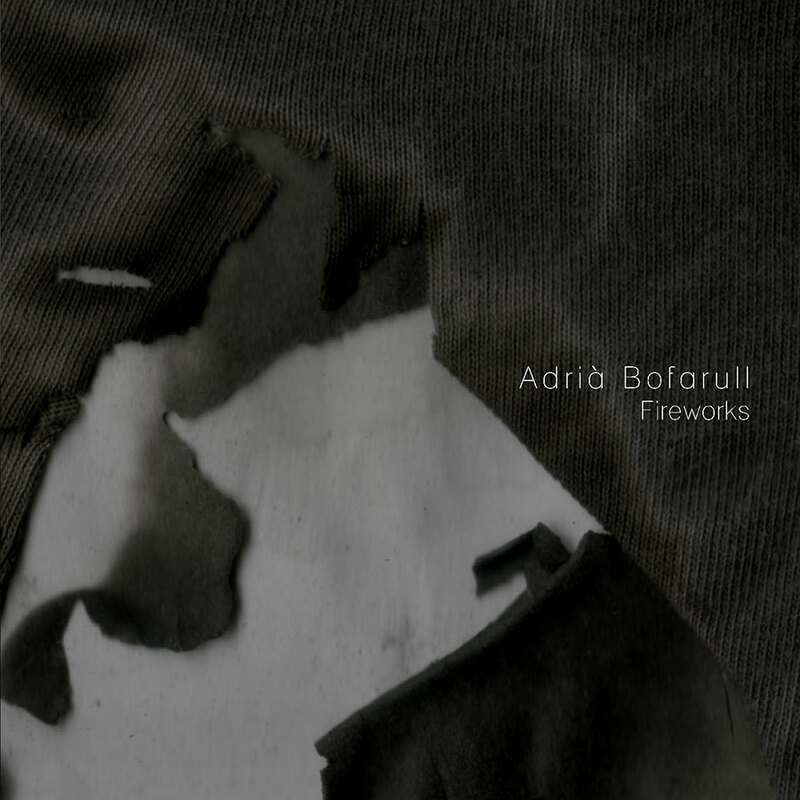 Independently of the work process “Fireworks” seems to me a window into Bofarull’s process. While hearing the tracks of this compiled album one can see, in the back of all those unpredictable compositions, an artist having tons of fun. Someone who’s research on composed sound has gone that far that doesn’t need to be labeled or legitimized, doesn’t need approval, it just stands by itself as a form of pure joy, leisure and harmless divertimento, which leads us to ask: ¿who dares to question that? Adrià Bofarull has released a previous album under the monicker "Hydra" in our digital catalogue entitled L'Antimatèria and a track called Heritage on our 50th Compilation. Fireworks by Adrià Bofarull is licensed under a Creative Commons Reconocimiento-NoComercial-CompartirIgual 4.0 Internacional License. Creado a partir de la obra en https://archive.org/details/at076Arum.